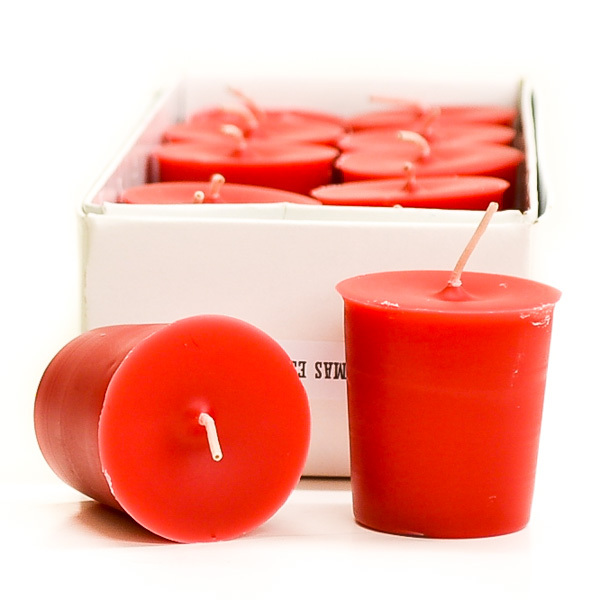 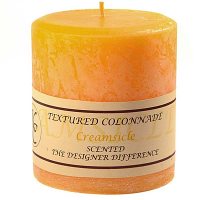 We manufacture our Crangerine votive candles using a high concentration of fragrance in our scented votive candles so they really freshen the air. 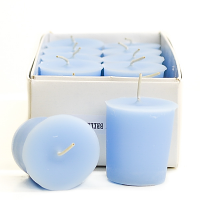 These paraffin votive candles will burn for approximately 15 hours when burned in a votive holder similar in diameter to the candle. 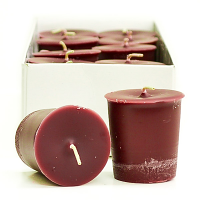 When large votive cups are used, the wax can melt and run too far away from the flame to continue to be used for fuel. 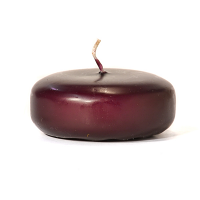 That left over wax means wasted fuel and reduces the burning time. 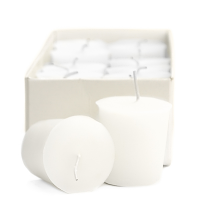 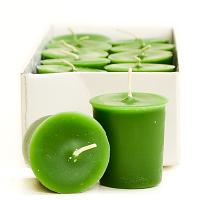 Our votive candles are sold in boxes of a dozen. 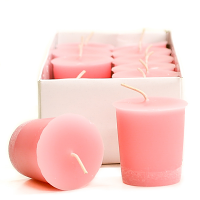 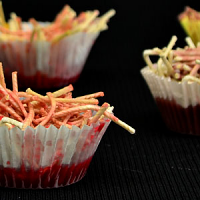 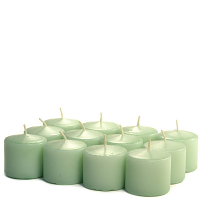 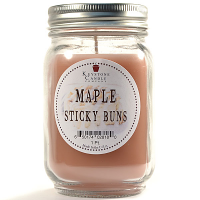 For the best results burn these scented candles in smaller rooms in your home. 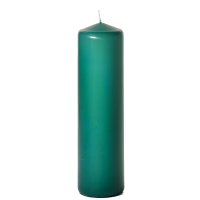 Votives are also great for accenting bigger candle arrangements and centerpieces.